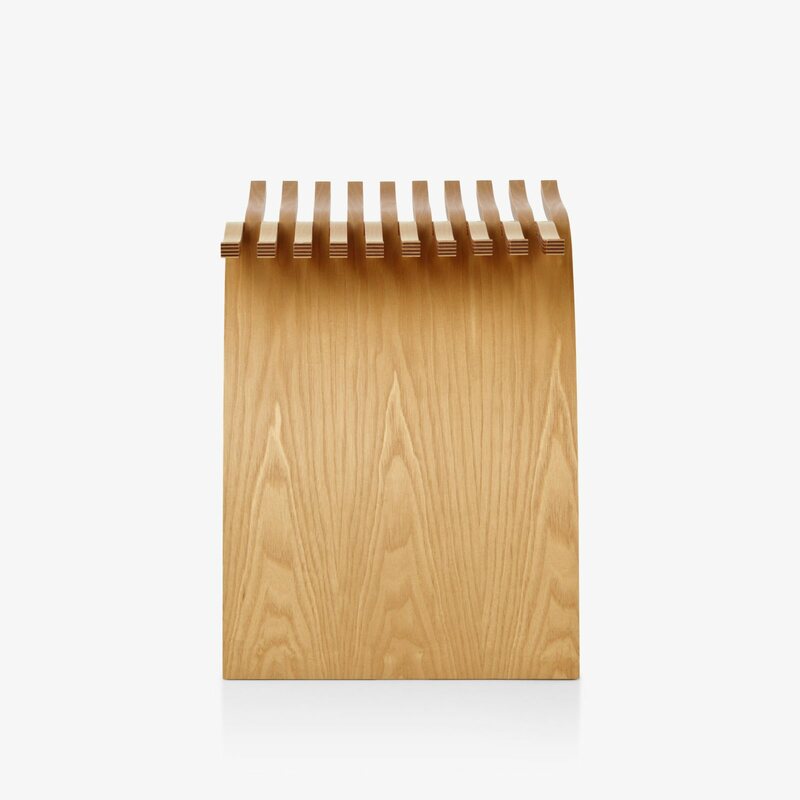 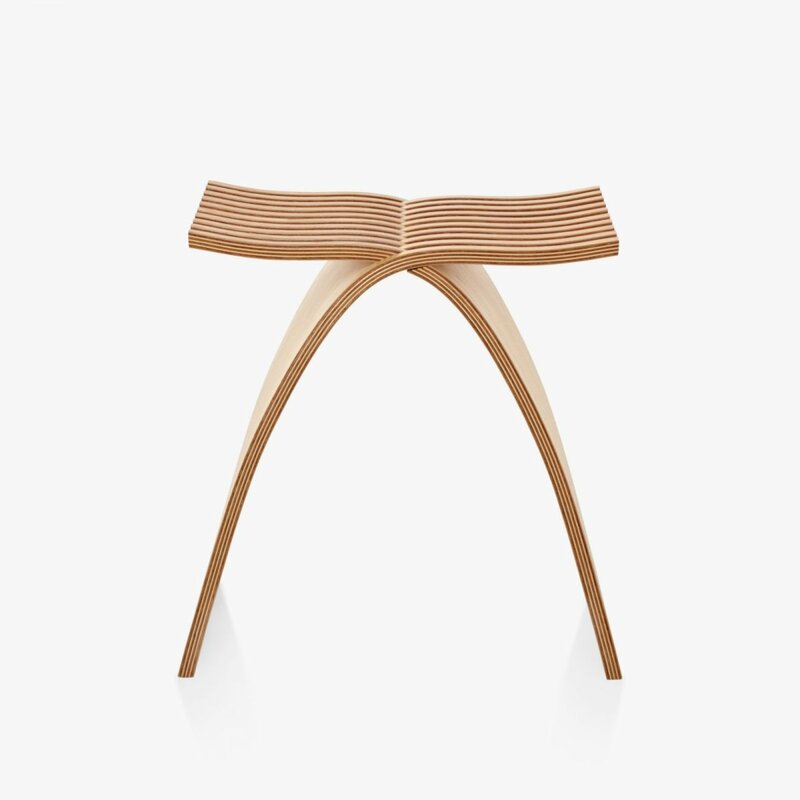 Capelli Stool is a minimal and timeless wooden stool designed by Catalano Design for Herman Miller. 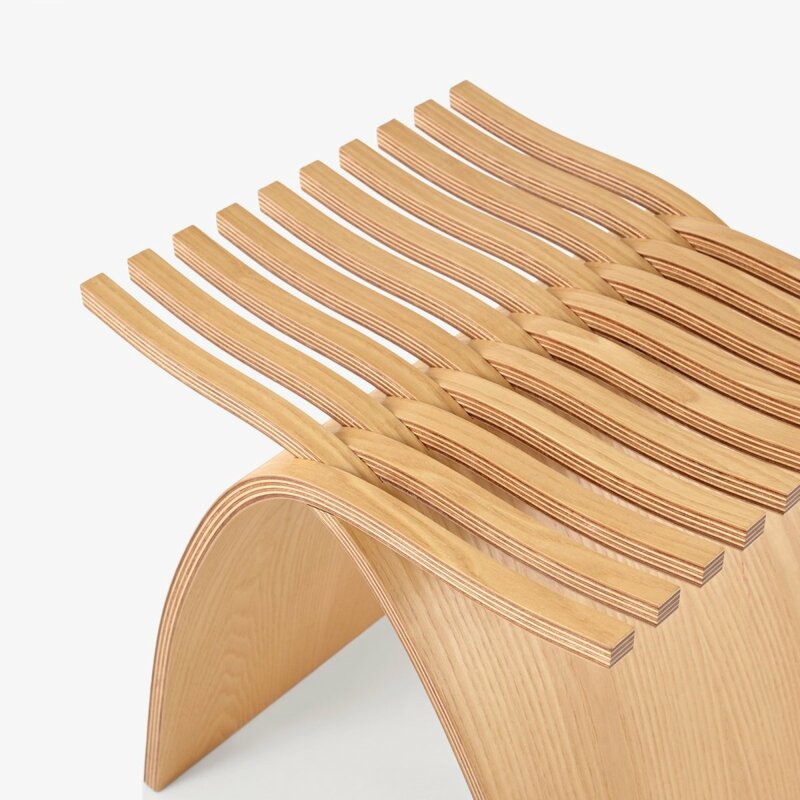 Deceptively simple and uniquely sculptural, the undulating molded plywood fingers on this stool by Carol Catalano interlock without a single fastener. 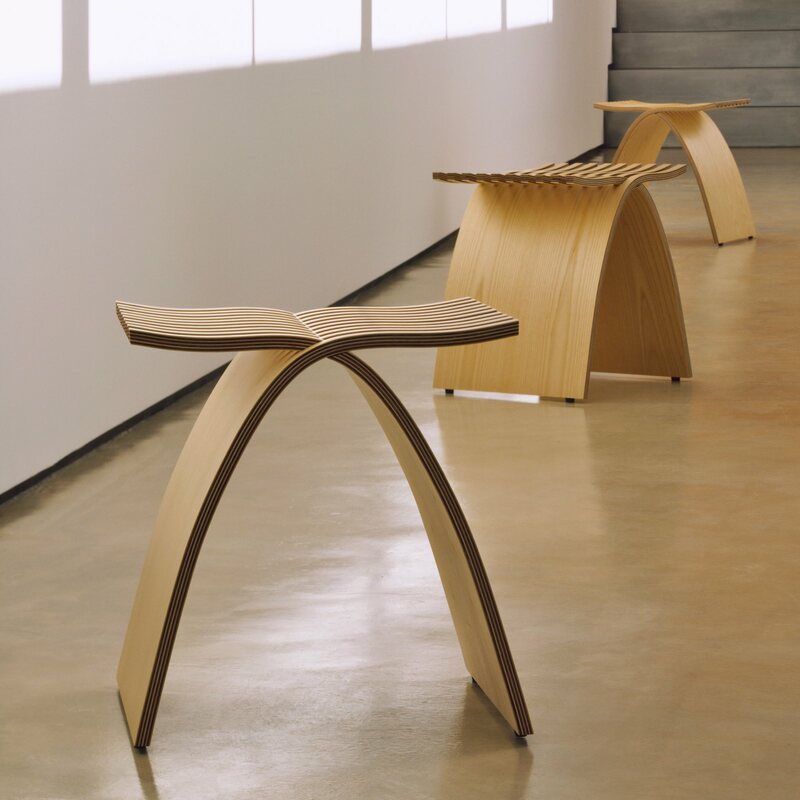 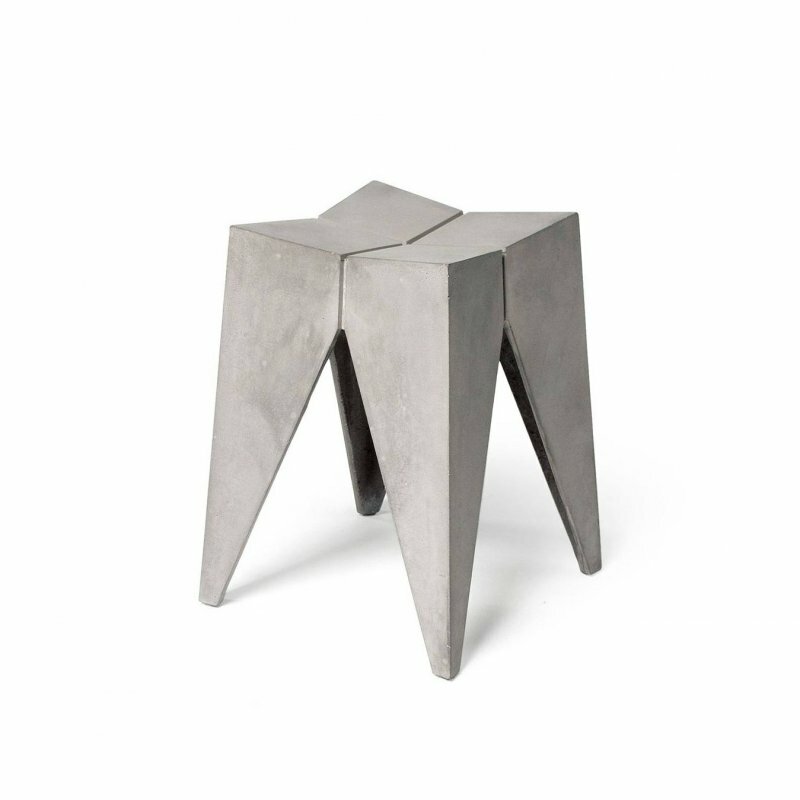 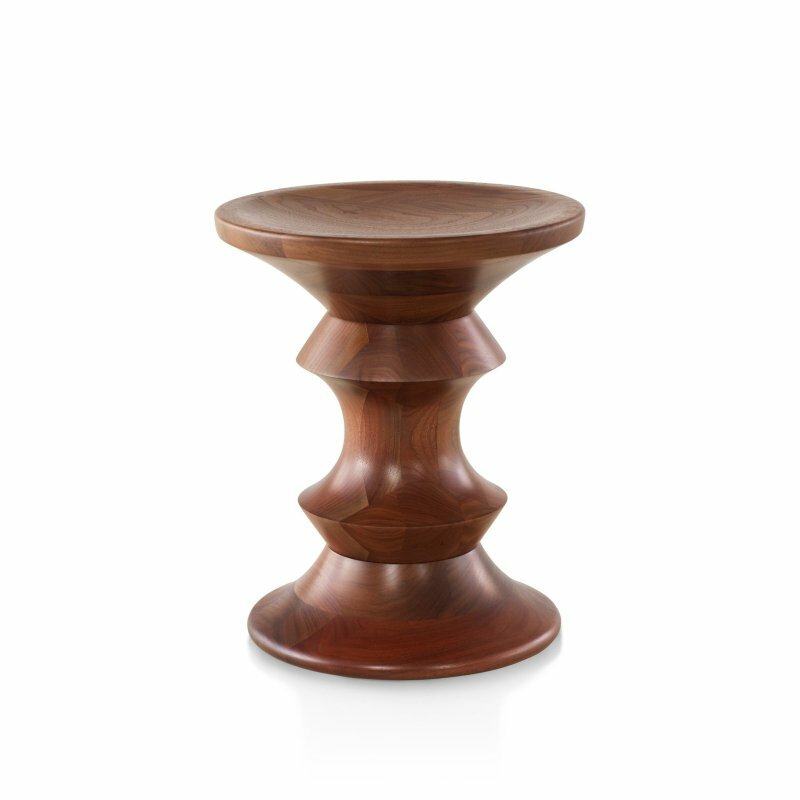 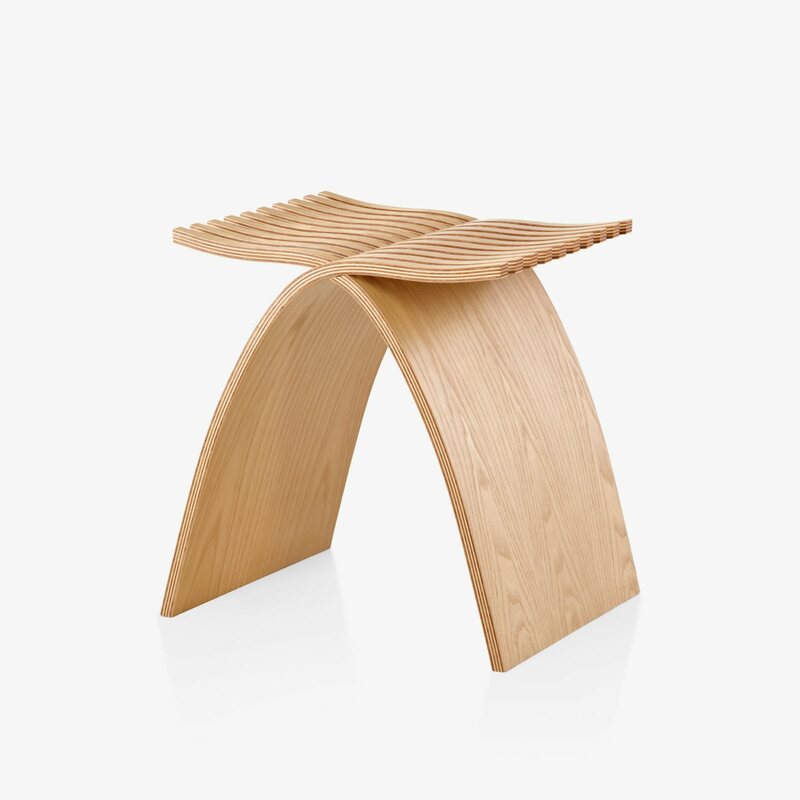 The result is an ingenious, sturdy, and graceful seat or side table that is as fun as it is beautiful.